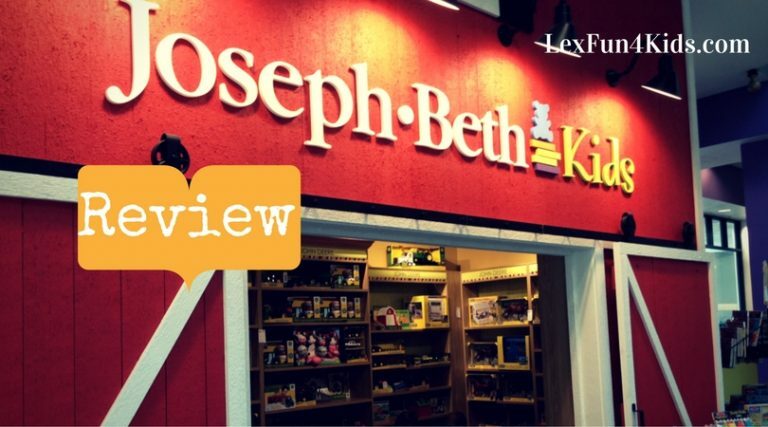 Joseph Beth Booksellers is a great place to enjoy a kids event! Throughout the month they offer story times as well as special events. Tuesdays, Wednesdays, Thursdays at 10:30 a.m.
Sundays at 11:30 a.m. & Thursdays at 11:00 a.m.
We will be having our annual Easter Egg Hunt following our Saturday Story Time! This date is specially for kid’s ages 1 year to 5 years old. There will be hidden eggs to find filled with candy and prizes. Join us as the Lexington Children’s Theater does a performance from their play, Charlotte’s Web. It will be held on the fiction platform upstairs. We will be having our annual Easter Egg Hunt following our Saturday Story Time! This date is specially for kid’s ages 6-12 years old. There will be hidden eggs to find filled with candy and prizes. Help us welcome Stella Hopscotch all the way from the Town at Calico Village! We’ll share stories, songs, make a fun craft and meet a life sized Calico Critter!